New Look, the fashion retailer, has appointed TH_NK to consult on the future digital strategy of its global business. TH_NK fought off competition from Deloitte Digital and Accenture Interactive to win the account, in a pitch process handled directly by New Look. The agency will guide the New Look board through what it calls its 'Future Framing' methodology, which aims to identify key transitions that will shape the future context of a business. There was no incumbent agency. 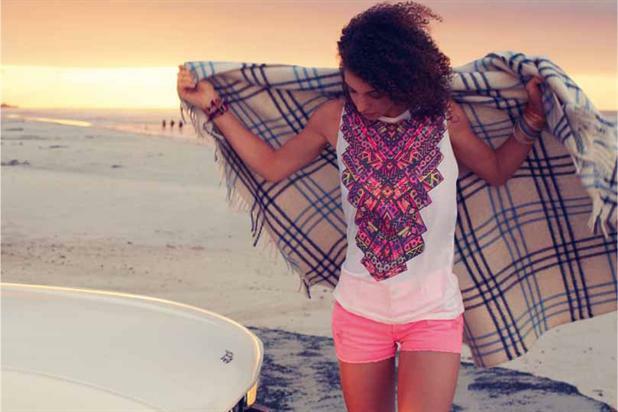 New Look has worked with Ogilvy & Mather for advertising, after the WPP agency picked up work in 2013. Jack Smith, the digital director at New Look, said: "We spoke to a number of partners to support in shaping the next iteration of our multichannel strategy. "The team at TH_NK and their forward facing approach made them an easy choice."